Dr Piers Brendon is the author of over a dozen books, including The Dark Valley: A Panorama of the 1930s, Winston Churchill: A Brief Life and The Decline and Fall of the British Empire. He writes for the national press and frequently appears on television. 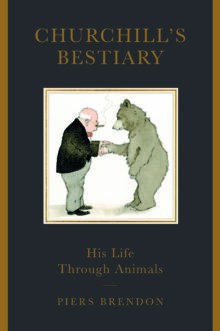 He is a former Keeper of the Churchill Archives Centre, a Fellow of Churchill College, Cambridge, and a Fellow of the Royal Society of Literature.